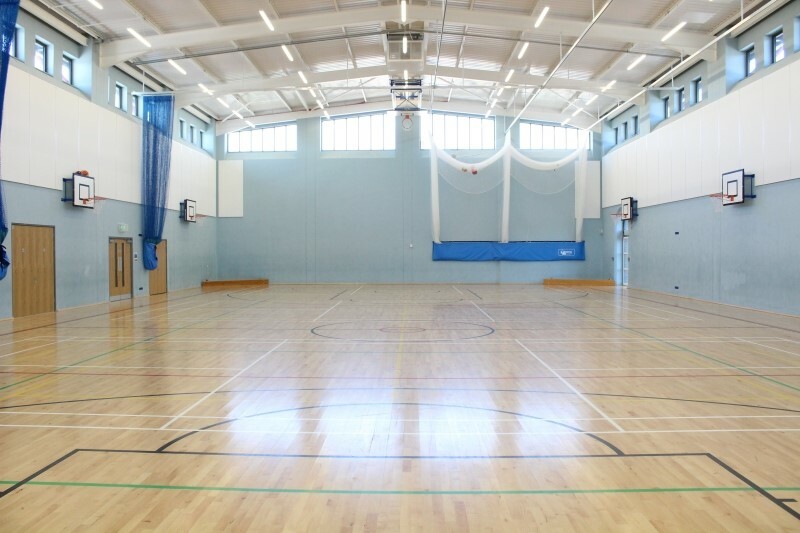 Project Summary: Extension and Refurbishment of 2 Story Sports Hall and Construction of New Changing Facilities and Dance and Activity Studios. Provide complete new Electrical Services installations throughout including; new Mains and Submains, Internal and External Lighting systems, Analogue Addressable Fire Alarm and VESDA System, Mechanical Control Wiring, Automatic Windows, Class Change system, Power and Data, Photovoltaic System, Stage Lighting and Lighting Protection System. © Copyright Davison Electrical Ltd.